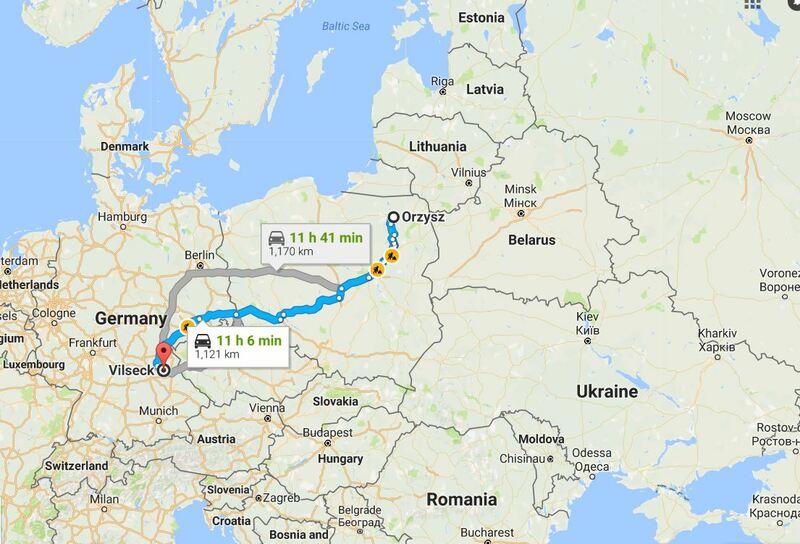 Soldiers were moved over the weekend from the Garrison at Vilseck and were stationed at Orzysz in Poland close to the border with Belarus. This was a NATO unit consisting of units from the USA, Great Britain and Romania. With tensions building between Belarus and Russia, this particular troop reassignment is interesting to say the least.